Six years ago lifelong teachers Keith and June Anthony decided to take early retirement from teaching to open the Kip McGrath Education Centre in Caerphilly Town Centre. The centre is located in Castle Street and currently has 100 pupils aged between 5 and 18. 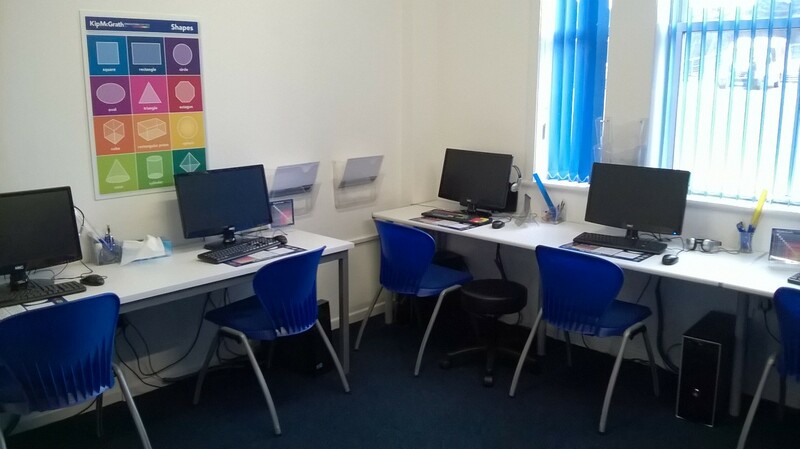 The centre offers tuition in English and Maths. 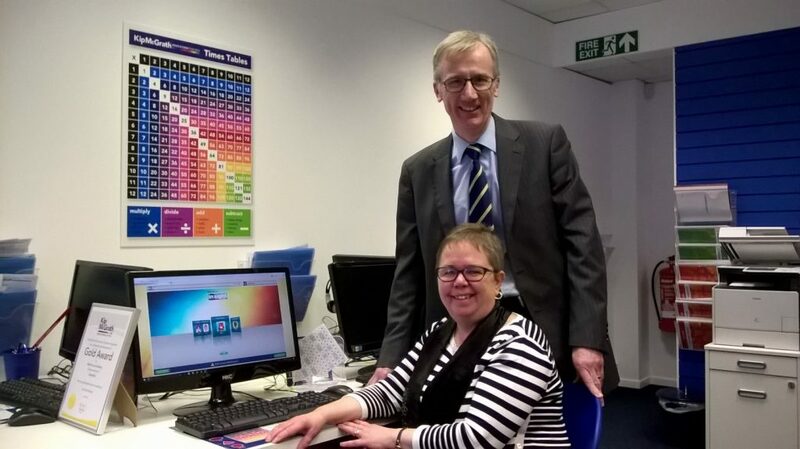 Keith was previously a Head of Year at Cardinal Newman Secondary School in Pontypridd, and June was a primary school teacher at Nant y Parc School in Senghenydd, so between them they have a wealth of teaching and academic experience. 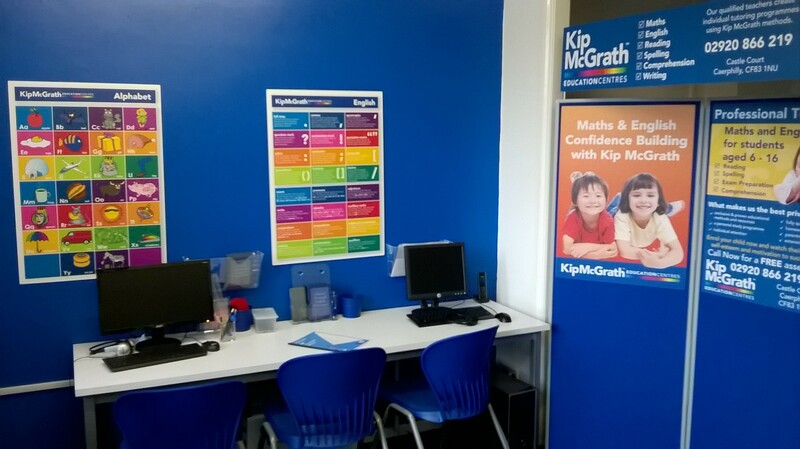 The decision to leave teaching and run the Kip McGrath Education Centres as a franchise was driven by a desire to spend more time actually teaching. 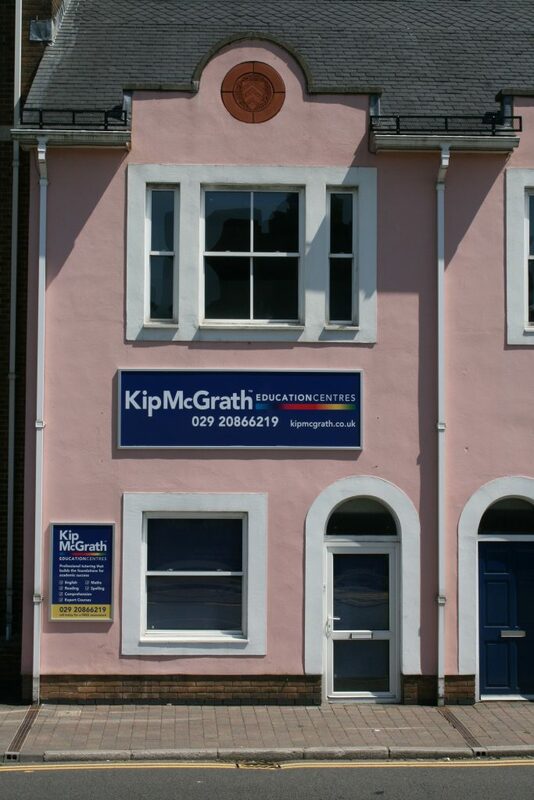 At Kip McGrath we aim to build a long-term relationship with our clients, which allows us to make a real difference to their academic performance. Whether someone is with us a few years or just a few months our real joy is what we call the ‘light bulb moment’, when a piece of work just ‘clicks’, which – for any good teacher – makes it all worth while. 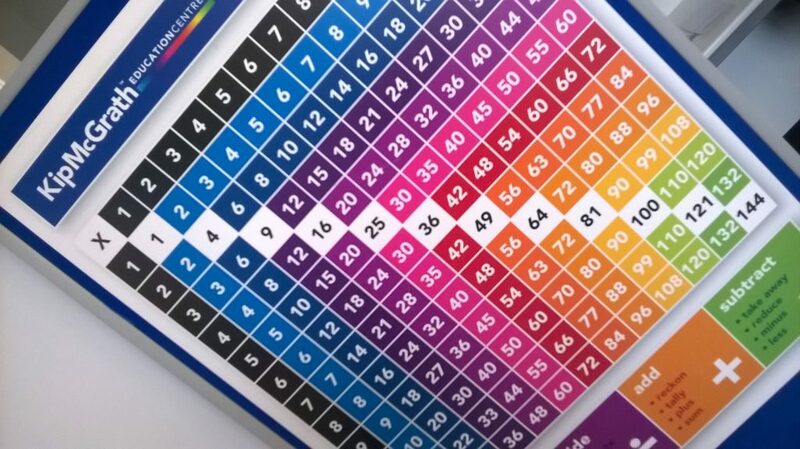 We operate on first name terms at the centre which helps us create a relaxed learning environment, we emphasise that this isn’t school! We enjoy focusing on purely teaching with no distractions.